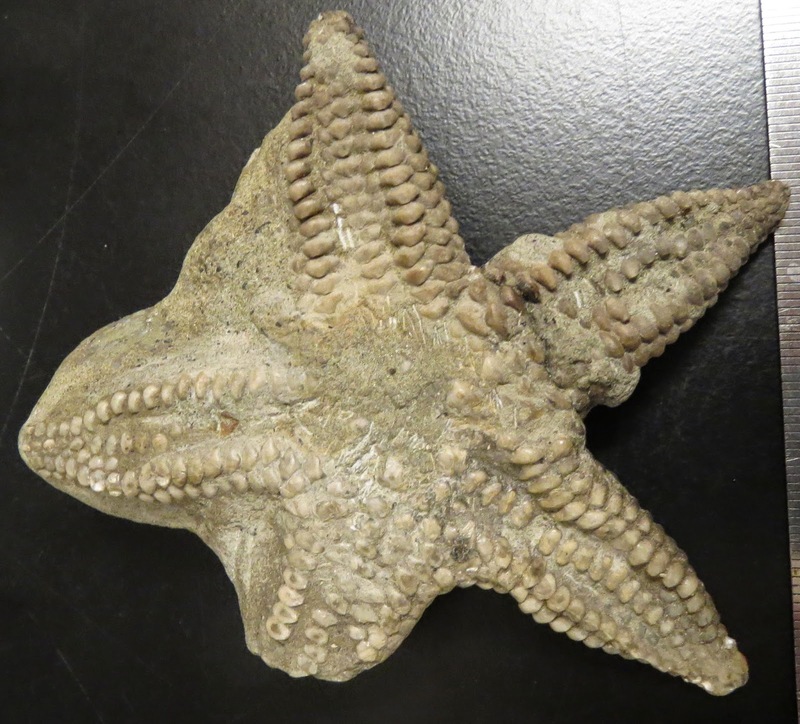 The Echinoblog: Pegaster stichos A Cretaceous California starfish example of Paleo History!! Pegaster stichos A Cretaceous California starfish example of Paleo History!! This week, I am in California on my way to Japan! 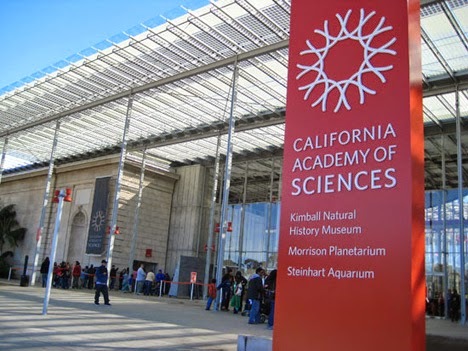 I am visiting the world-renowned Invertebrate Zoology & Geology department at the California Academy of Sciences in San Francisco! I used to work here when I was a grad student at San Francisco State University in the 90s and as such I have a long-standing relationship with colleagues at the museum. 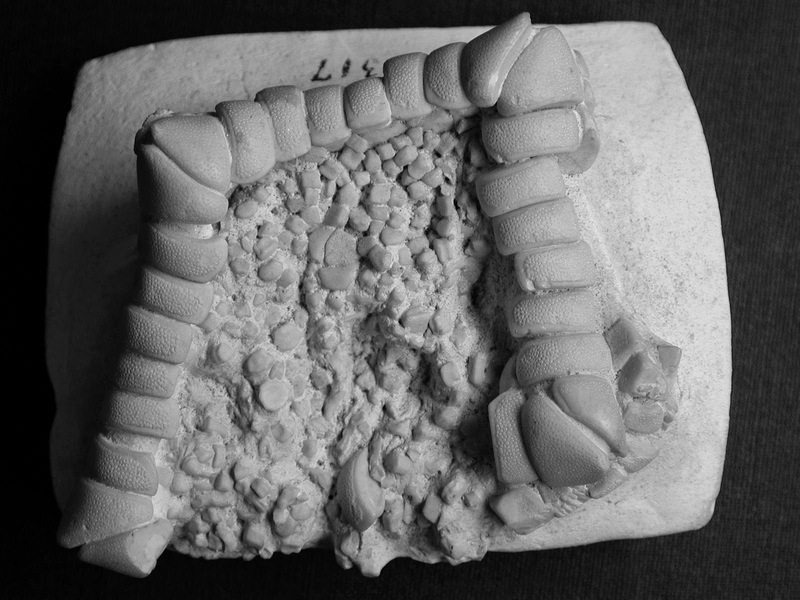 If some of you are "old timer" San Franciscans.. you may even recognize that this fossil was originally on display in the old CAS Life Through Time Exhibit!! These specimens (and others like them) are powerful pieces of evidence for how the distributional ranges of marine animals has changed over time. Note the purple arrow below. The Stichasterids are down at the base of the tree. Given that the record of this whole group goes back to the Triassic, the fact that they are still around is pretty cool. As I've blogged before, shallow water members of this family are often times convergent with sea stars in a different family, the Asteriidae from intertidal habitats in the Northern Hemisphere.. But most members of the Stichasteridae are absent from the Northern Hemisphere EXCEPT in the deep-sea, such as this Neomorphaster we saw in a 2013 Okeanos Expedition, where they can be surprisingly abundant.. The only other EXCEPTION to this occurrence in the northern hemisphere is from FOSSILS!! Behold this awesome specimen of the Cretaceous stichasterid, Pegaster stichos!! 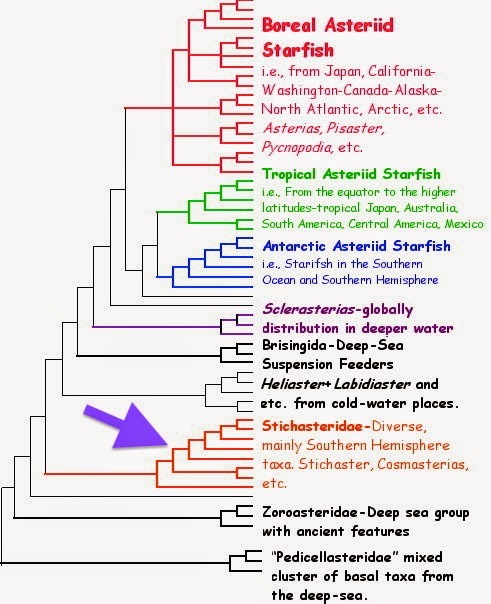 So, this shows that at ONE TIME, this group of sea stars lived in the Northern Hemisphere and in the Pacific, perhaps even more widely than was previously known. 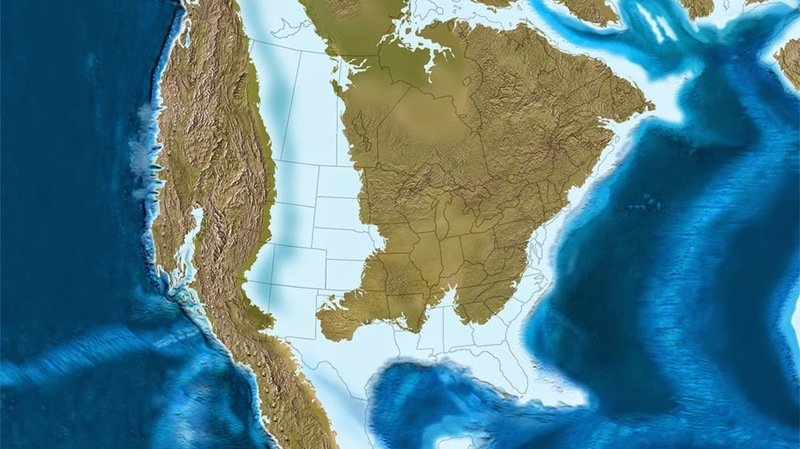 Note also that in this time period, a good chunk of the west coast of North America was underwater...as well as a good parts of Texas and the south..
For most of us, we think of the Cretaceous as the time of the dinosaurs and other big marine reptiles! from the NPS National fossil DAY page! and sea urchins of course! What happened to them?? Extinction apparently. Or maybe they just moved into more friendly waters? Why?? Any number of factors including sea level and/or climate change. 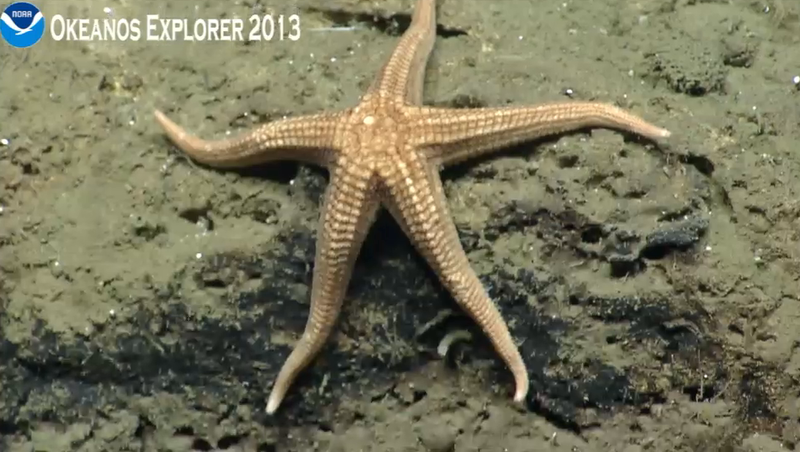 Echinoblog In Japan 2015: A Visit to JAMSTEC! !